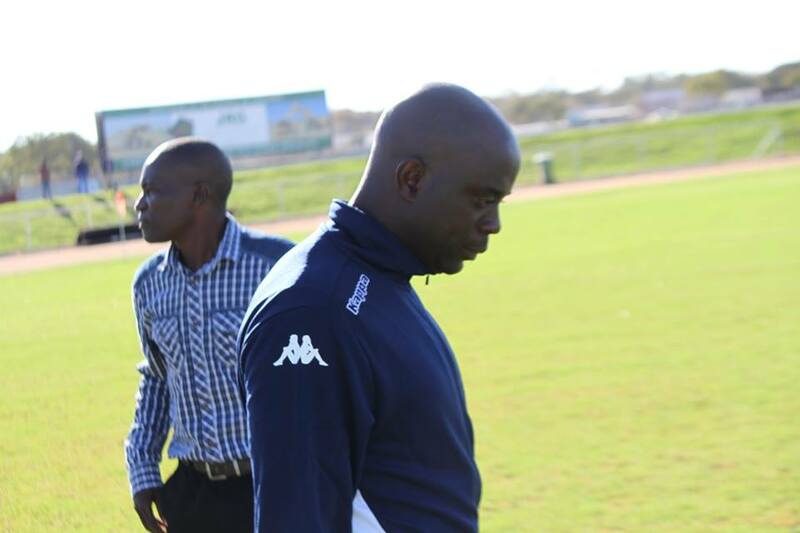 Ngezi Platinum Tonderai Ndiraya has questioned the officiating following their 2-1 loss to Highlanders and felt his side were robbed of a point from the game. Highlanders got a late penalty after Ralph Matema had his shorts pulled by Ngezi Platinum defender Talent Chamboko while attempting a header. The decision infuriated Ngezi Platinum players and officials and there was a stoppage in play as they walked off the field of play and threatened to boycott . Eventually the penalty was taken by Eric Mudzingwa who converted. “We did not deserve to lose in this way, I am disappointed with the referee said Ndiraya . “That was not a penalty. Highlanders are in the race for the championship ,no one must assist them to win games they can do it without assistance added Ndiraya. Highlanders are still four points behind log leaders FC Platinum with five games left to play. NextVideo: Division One player beats up referee after receiving red card!